Bajaj Auto may scrap Pulsar 135 LS for a reasonably good Pulsar 125 LS in 2019. This report comes after the fact that every new motorcycle that will launch after April 1, 2018 will need to have ABS (if above 125cc) and CBS (if under 125cc) as standard. For existing models, the deadline is April 1, 2019. If Bajaj needs to continue with Pulsar 135, they will need to offer ABS on their smallest variant. This will take its price up by INR 12,000 and that will not sound anything close to sporty 125cc commuter options of India. Also, it will be easier for them to share engine platform with 125cc bikes. In terms of design, Bajaj is expected to update this XCD inspired design lines to a really sporty machine. If this happens, it will not just result in price coming down but also a class leading machine that could challenge the dominance of Hero Glamour and Honda CB Shine in India. Bajaj Auto once sold Discover 125 ST in India with a powerful 125cc option. The engine was good for 13 HP and 10.8 Nm. On the other hand, present gen Pulsar 135 LS is good for 13.5 HP and 11.4 Nm. Tuning the older engine for some more power will definitely bring them success in terms of pricing and product placement. Bringing down Pulsar moniker to 125cc engine size has one positive and one negative effect. 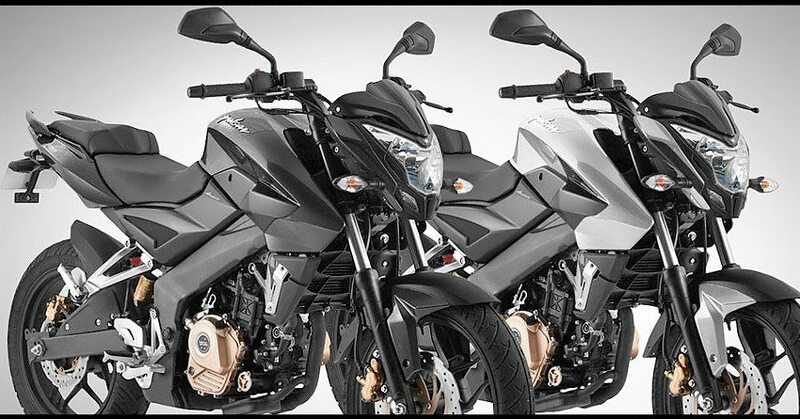 It will reach to more buyers with limited budget and need of power at such crucial point but on the other hand, may alter reputation of Pulsar brand, whose fans are eagerly waiting for a 373cc engine option from long time. Also, the Pulsar 125 Light Sports could help Bajaj score better position in export markets where engine smaller than 125cc does not require stricter licensing rules. You May Like: Indian Govt. 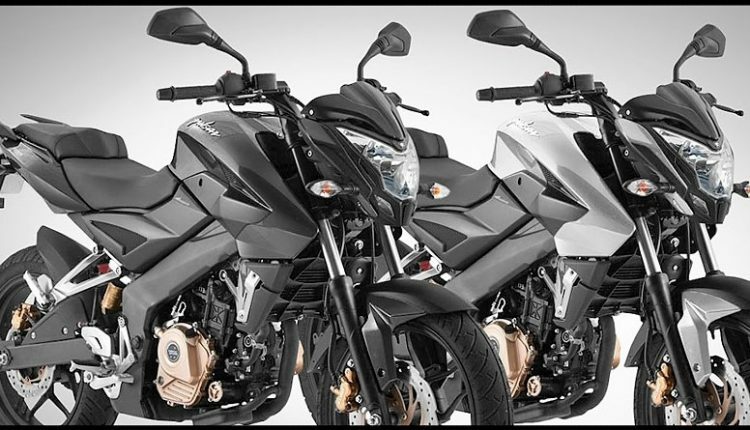 Slashes Import Duty, CBU Bikes to Get Price Drop Soon!